Built on 1785 square meters land right on the beach, this stunning villa of 5 bedrooms for sale is definitely to crave for. 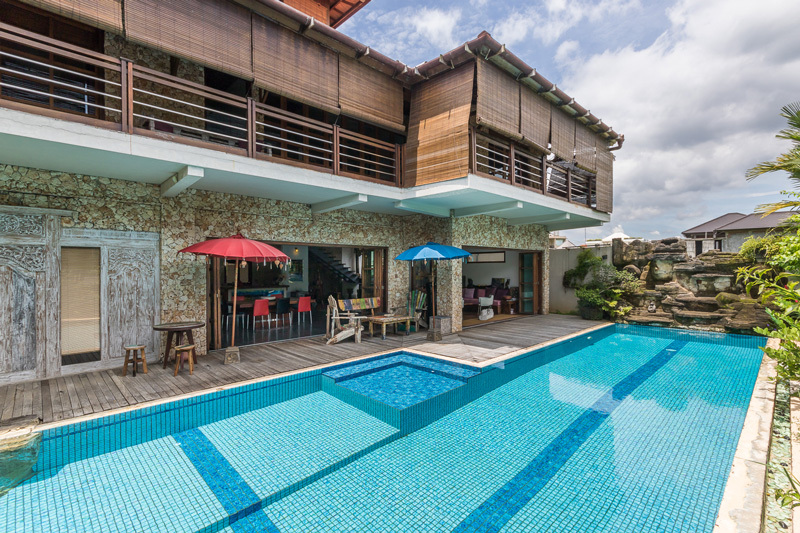 Located in Tabanan, this villa is just a few minutes away from Tanah Lot and the Seminyak center can be reached in approximately 45 minutes. The property has a beautiful entrance and large space for parking. You will find directly the main part of the house that shelters the living area, spacious kitchen, the dinning corner and the three bedrooms. The two other bedrooms are placed next to the large garden with its swimming pool and the sea view. All bedrooms are spacious, air conditioned with the en suite bathroom featured. Enjoy your stay relaxing by the pool with the view of the beach just a few steps from the vast garden which is perfect for holding a wedding party, ceremony or other events. Possibility to negociate the additional years according to the market price of the bare land. 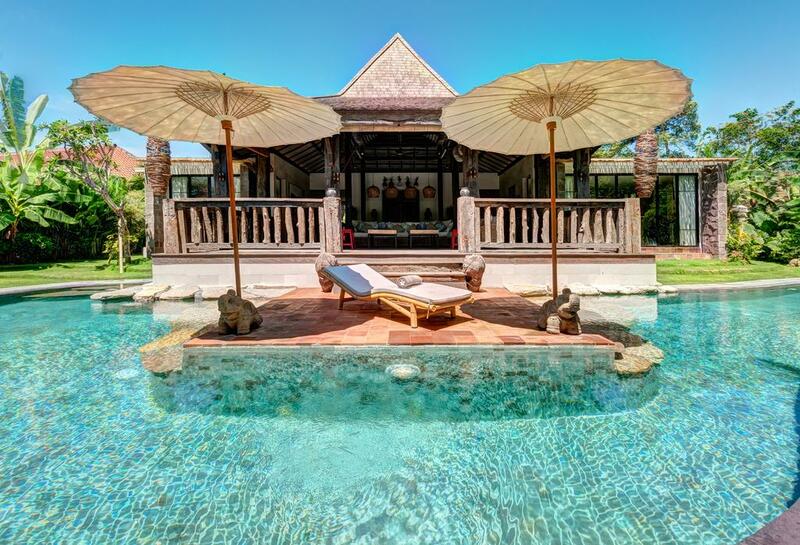 Do not wait to get this villa for your next project in Bali.